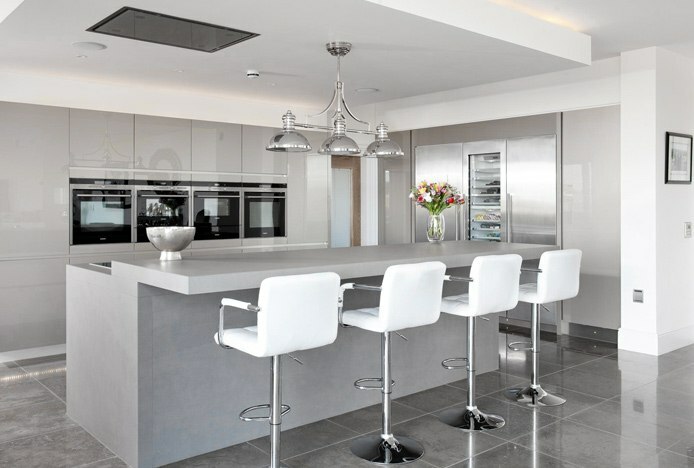 In interior design, neutral tones are becoming more and more popular. And stools are no different. 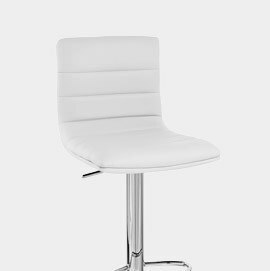 With their subtle, versatile, minimalist qualities, choosing a bar stool in a neutral shade is a fantastic way to update your interior. But what does it exactly mean? Otherwise known as “earth tones”, these are muted hues that you won’t find on a colour wheel. 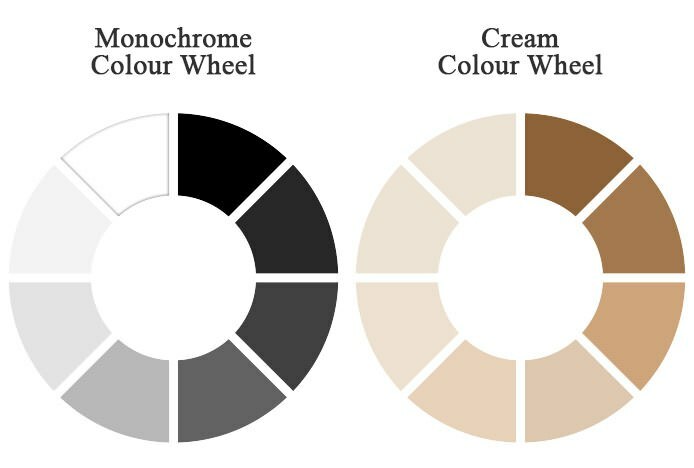 Naturally occurring, they include white, beige, cream, grey and black. These can be classed into two groups. First, the ‘Monochrome’ hues: grey, white and black. 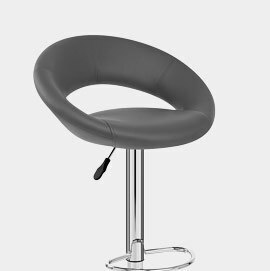 Over the last few years, grey bar stools have soared in popularity. From rich charcoal to lighter ash, there are so many shades for you to choose from. Secondly, we have the ‘Shades of Cream’. These are organic colours, from off-white to beige, that create a clean, minimalist look. "Remember, while these tones are typically without colour; most actually do contain elements of pigment. Even cream stools can have undertones of pink, orange or blue, so make sure that you match your interior with the right hue." 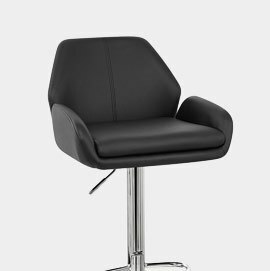 Our bar stools are built to last, so it’s important that you choose a design that you’ll enjoy for a long time. Models in neutral shades are excellent investment pieces, particularly for the indecisive. While you may grow tired of a brighter model, or it may go out of fashion, more muted tones are a timeless, safe option. You can also use these colours to soften down bolder designs for a sophisticated aesthetic. 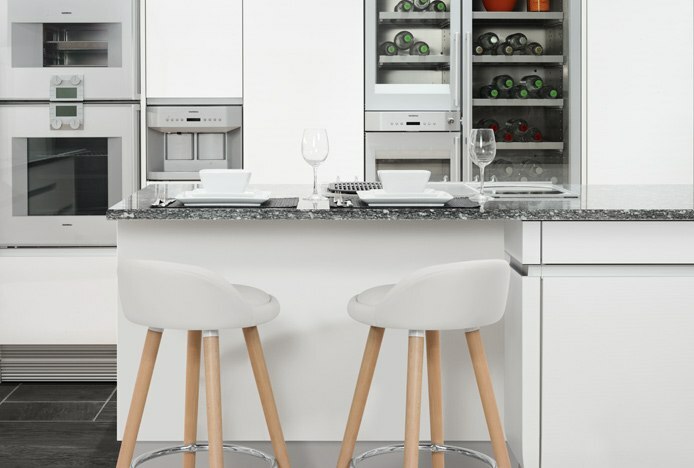 We love the eye-catching Diamond Bar Stool Grey, and the Maze in white (pictured). 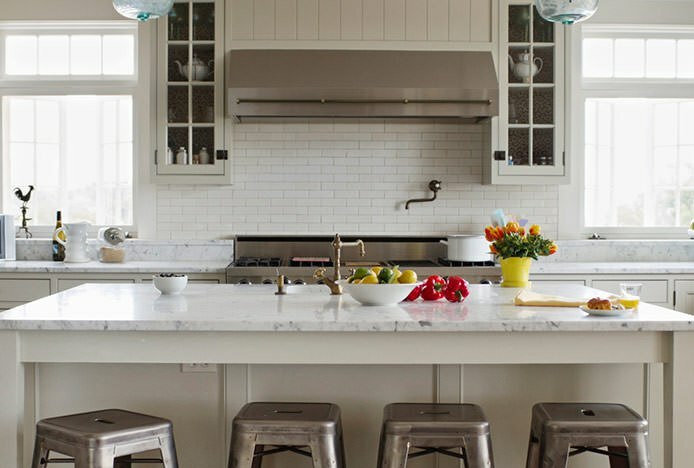 Choosing a stool in one of these shades is a savvy move because they are extremely versatile. They suit both modern and more traditional interiors. They also look great alongside similarly muted tones, or can be used to accentuate brighter features. Earth tones also make up the basic colour palette of trendy Scandinavian Style interior design, which uses organic colours and textures to enhance natural light and brighten rooms. Use models in neutral shades, like the Jive Wooden Stool (pictured below) to effortlessly introduce Scandi style into your space. Of course, choosing a bar stool in a neutral colour doesn’t mean that you can’t incorporate colour into your interior. Models in organic tones are great for colour lovers as well as the colour-shy, allowing you to make bold design choices without overpowering your look. Once you’ve created a muted base palette, you can use colour to add interest. If you’re feeling brave, pair a bold statement wall with more subdued furnishings. Or, for a safer option, you can use colourful accessories to liven up your design. Flowers and fruit bowls are inexpensive ways to transform your look without breaking the bank. To add depth, try layering different textures. 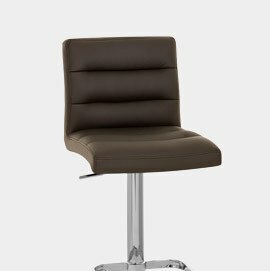 The Addison Grey’s light grey seat and brushed steel frame offer a gorgeously understated look. Or, for a true organic Scandinavian aesthetic, go for a stool with an oak frame and white seat like the Drift Oak & White. 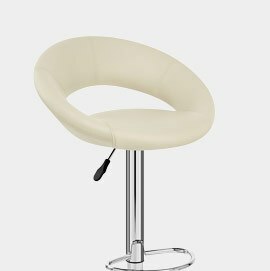 If you prefer neutral stools in cream or brown shades, we have a great range for you. 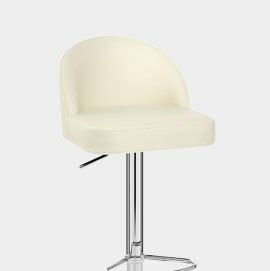 Take a look at three of our most popular cream and brown bar stools below. Whatever you choose, we have a fantastic range of designs here at Atlantic Shopping. You can browse our entire range using the button below. If you have any questions, please don't hesitate to get in touch.